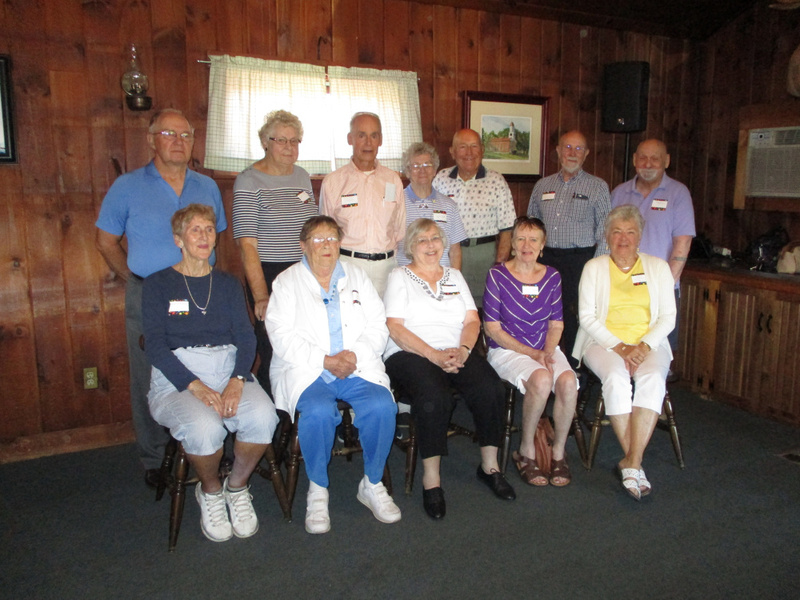 WINTHROP — The Winthrop High School class of 1953 recently held its 63rd class reunion at the Weathervane Restaurant in Readfield with 12 members in attendance out of the 43 members of the graduating class. At their 60th class reunion three years ago, they voted to meet at the same time every year because they are now in their 80’s and members are passing on at a rate to stop having the reunions every five years. A total of 20 were in attendance including the classmates, spouses and spouses of deceased members. A great time was had by all and it was voted to meet again next fall at the same place and time.